Bauer Concept III Full Shield | Sports Etc. Sports Etc Performance To Value Rating– 9 out of 10. 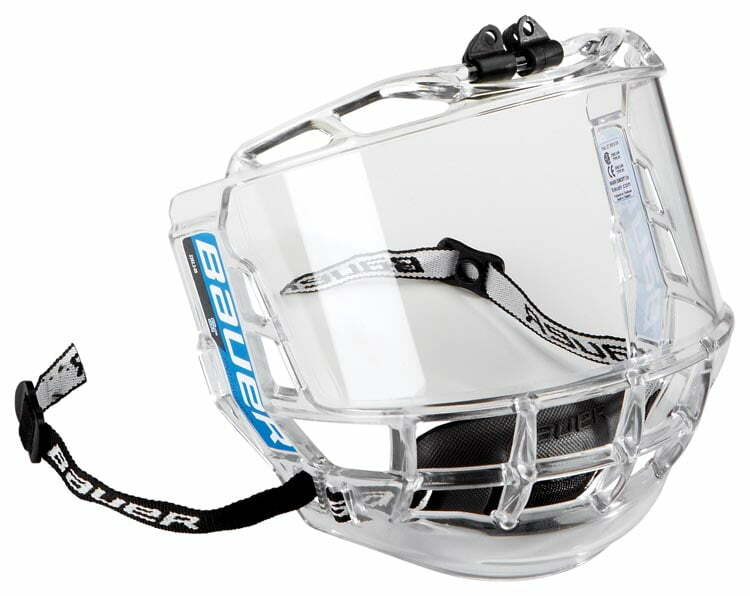 The Bauer Concept 3 full shield offers great vision and protection. It features an interior and exterior anti-scratch coating, along with an interior anti-fog coating for optimal vision on the ice.